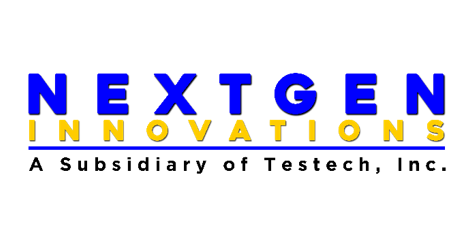 NextGen is Testech’s Human Resources and Staffing Solutions company that provides office, sales, production, packaging, janitorial, warehousing, logistics and transportation “Managed” Staffing Services to clients to all industries. We train, supervise and monitor employee performance. In addition to these, deployed personnel receive regular training and orientation on 5S, work / values formation and skills development programs that help our employees meet customer expectations.